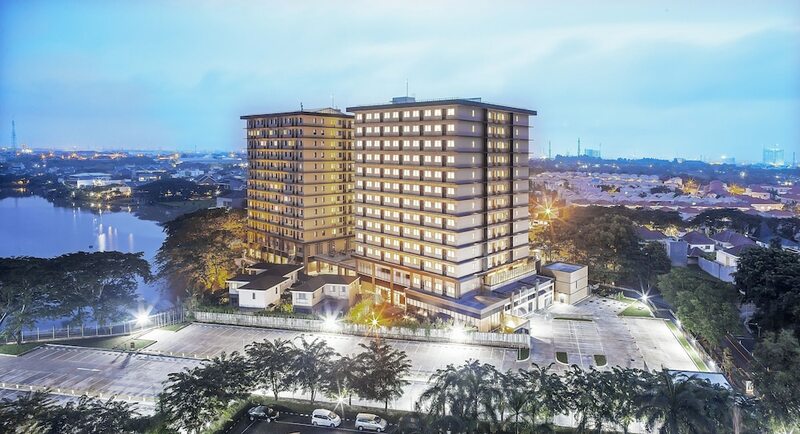 Jakarta hotels come as a wide choice of convenient urban accommodations that each serves as an ideal base for either your holiday or business visit to Indonesia’s thriving capital city. 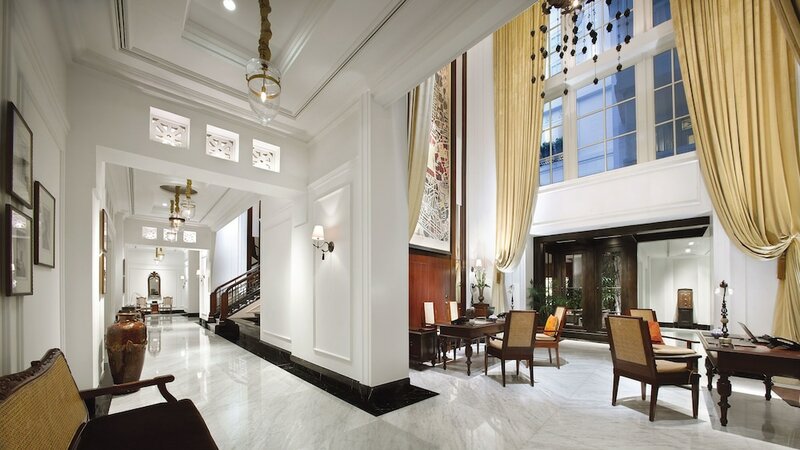 Choices range from budget three-star hotels that provide all the necessities for a cosy stay in Jakarta, to five-star skyscrapers offering spectacular cityscape views from their collection of well-appointed guestrooms and suites on multiple levels. 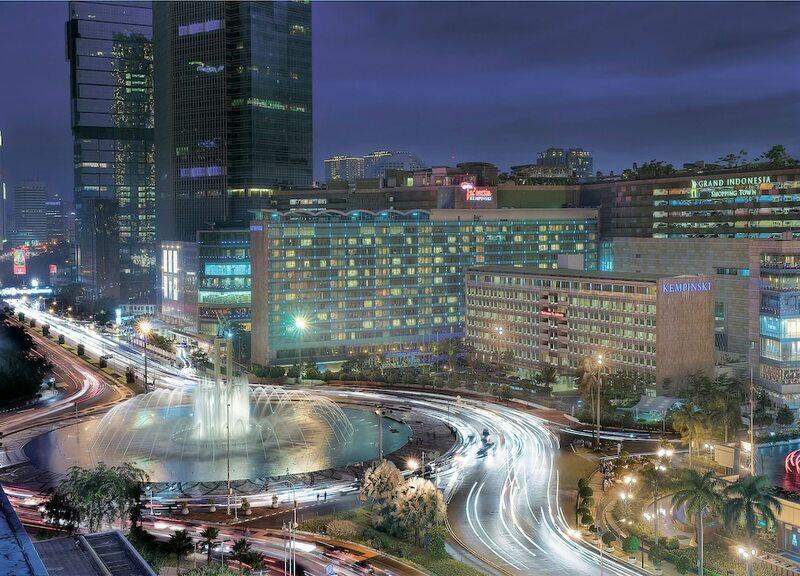 Hotels in Jakarta form part of the city skyline themselves, within close and convenient reach to the main business districts of the area, together with the exciting main urban nightlife and entertainment venues. Dining options abound, from street-style cafes to fine restaurants serving a wide variety of cuisine and catering to different tastes. 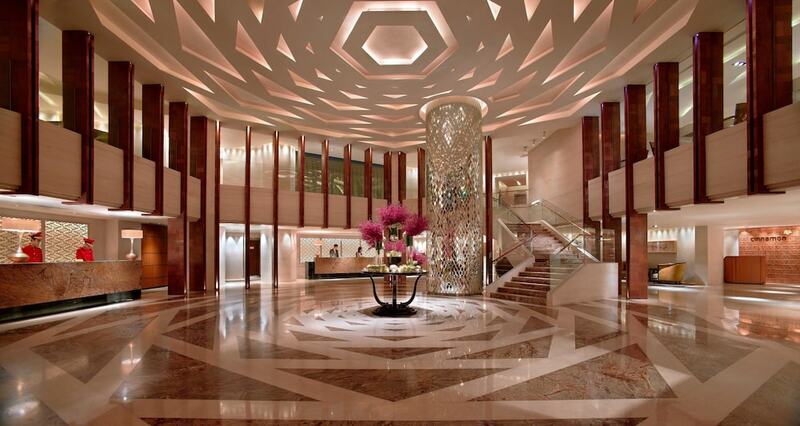 Styles vary, but mostly feature contemporary designs, with interiors inspired by the best of east and west. 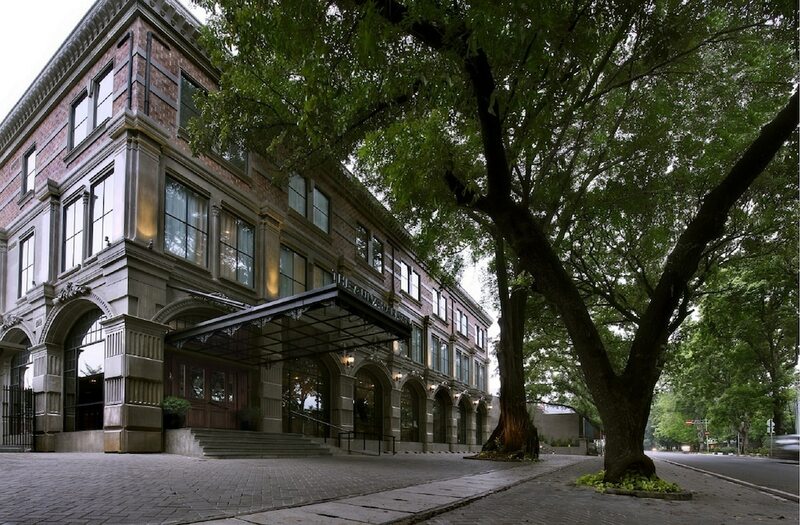 Resort-quality services and facilities of some international brand hotels make for a restful retreat inside this busy and bustling metropolis.